"Lord, by the brightness of your light, in holy faith your church unite." That's part of a stanza from the hymn "Come Holy Ghost," by Martin Luther, who sparked the Reformation on October 31, 1517. Norwegian composer Kim Andre Arneson artfully weaves bits and pieces of this hymn into his new Mass commemorating the 500th anniversary of the Reformation. 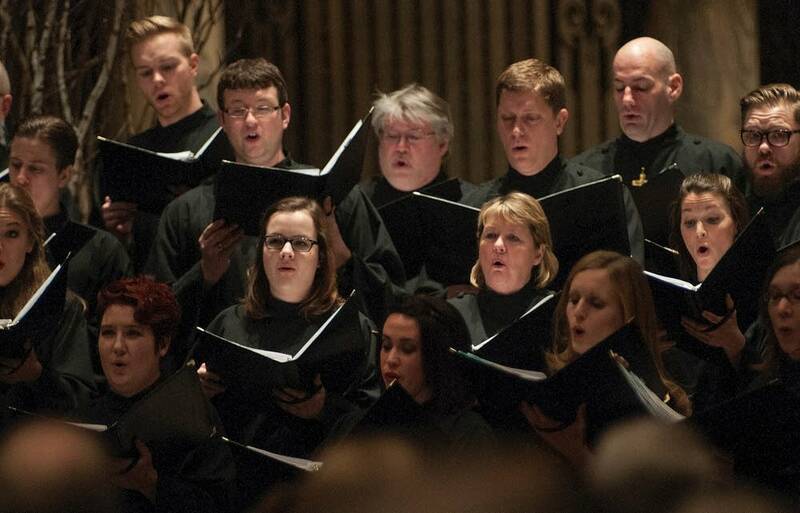 The National Lutheran Choir commissioned this work, which was premiered at the Ordway Concert Hall on Sunday, October 29. "The whole spirit of this composition was to unite us again through music which we've always had in common," says Artistic Director David Cherwein. Listen to the live broadcast of "Holy Spirit Mass, Together in Hope," by clicking on the player link above.